1. Vegas ranks in the top 10% for BW and TI and in the top 20% for WW, YW, REA and API. 2. He is homzygous polled and black. 3. 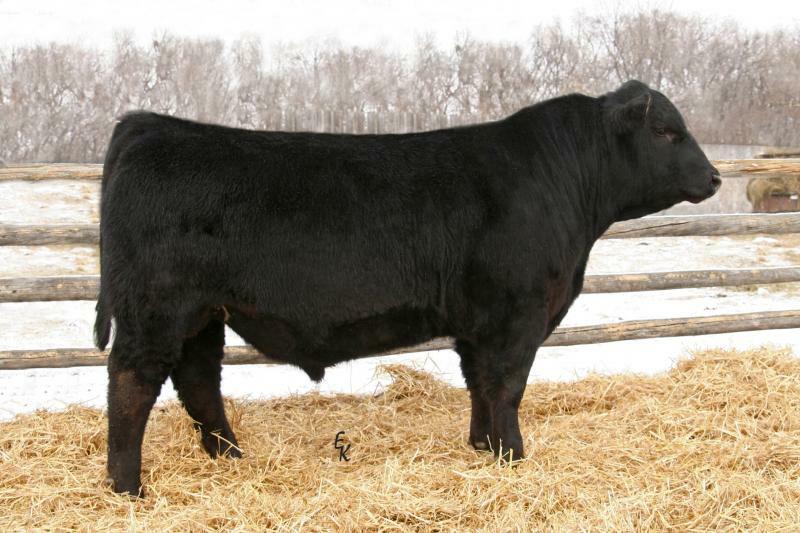 His pedigree is backed by maternal bulls.